Poker Face – Sixteen year old Ruby Palmer is hot, feisty and out of control. She’s also about to walk into the most dangerous and frightening job imaginable; trainee office junior. Her inability to type and her very bad attitude keep her moving around the firm like a hot potato and eventually she finds herself under the strict rule of Mr Alessi – senior partner and successful criminal lawyer. Ruby soon discovers that Mr Alessi isn’t quite what he seems when she accidentally meets two of his very private clients. They come in through the back door, out of office hours believing the building to be empty, but Ruby is still there and now she’s seen too much. All the worst kind of people think Mr Alessi just employed himself an easy target. They intend to bully Ruby into retrieving an incriminating appeal file hidden somewhere in Mr Alessi’s building. What they don’t realise is that Ruby isn’t one to bow down to intimidation or pressure. Oh, Ruby, Ruby, Ruby… Young, brash, outwardly fearless and bold as brass, but inwardly a mess, thanks to her abusive father, Ruby has once again let her mouth dig her into a hole. Now, she just has to find a job to avoid spending the summer at home with her drunken father. In a hilarious turn of events, she lands the job and from there the roller-coaster of a story brings thrills and chills. An old-fashioned lawyer and his young handsome junior take Ruby into their offices and working life takes a decidedly lively turn. Jess Sturman-Coombs has created a lively cast of well-developed characters, led by Ruby Palmer. She’s endearing, exasperating, mouthy, and sometimes tender. But, she’s never uninteresting. The story is well written and easily held my interest with more twists and turns than a bowl of spaghetti. In fact, it was only with great difficulty that I put it aside when other chores became too pressing. The lively dialogue, coupled with Sturman-Coombs’ ability to create heart thumping situations and descriptive story-telling made this book a real joy to read. 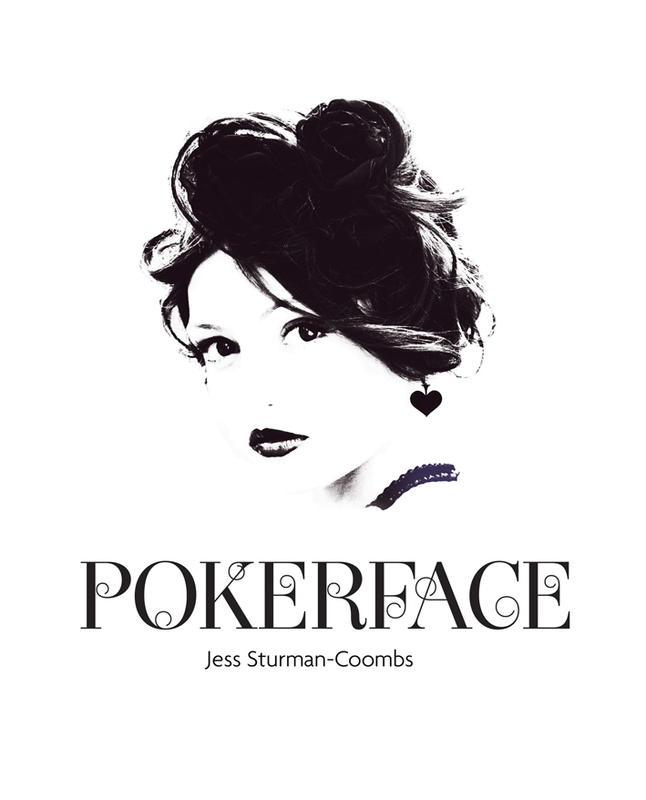 Poker Face is definitely a 5-Star read and I’m anxious to see what comes out of Jess Sturman-Coombs’ pen next! 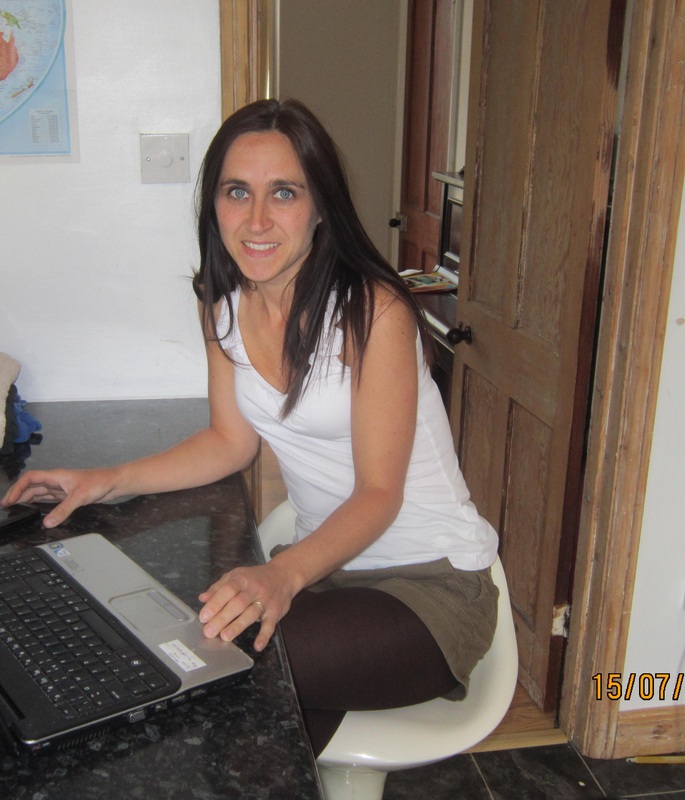 About Jess Sturman-Coombs: I am a debut writer of fiction to include, but not limited to, sci-fi, romance and thrillers. Poker Face is my first in a series of crossover thrillers and so far it is doing me very proud. I graduated from the University of Northampton with a degree in law and I went on to complete solicitor exams. After managing a successful caseload in the area of welfare rights I gave up working to move to Devon, where I had my second child. Since then life has been a journey of discovery! Most of all I’ve discovered that I love to write and that people seem to love my stories as much as I love writing them. With that sense of achievement and two fabarooney children and one fabarooney husband, I couldn’t possibly ask for more! Learn more about Jess at her web page and on Twitter. You can find Poker Face at Amazon and Goodreads. This entry was posted in Author Interviews, Books and tagged author, book, Interview, my opinion, reviews, writing. Bookmark the permalink.